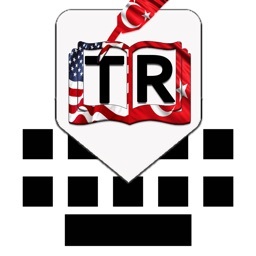 Turkish Keys Plus Dictionary is a precious gift for those who loves to write in Turkish & want to share in Turkish language.Its not just Keyboard but also a Dictionary (English to Turkish & Turkish to English). 2. 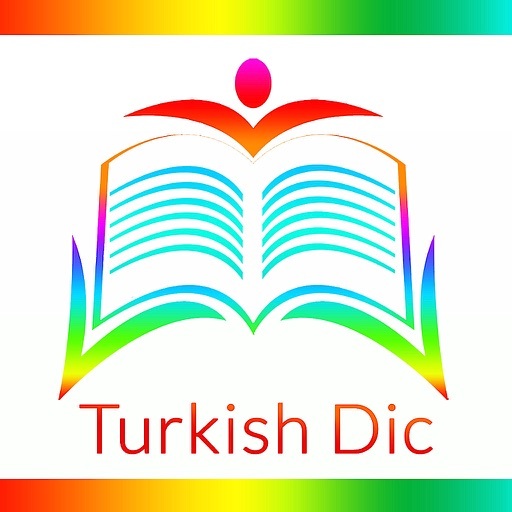 Application contains English to Turkish Dictionary with more than 1,00,000 words. 3. 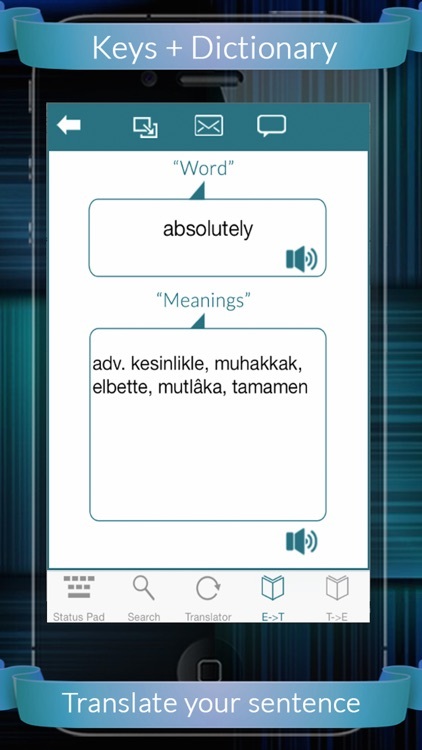 Application contains Turkish to English Dictionary with more than 1,00,000 words. 4. We have also text to speech feature in this app (user can listen their desired word both in Turkish & English). 5. Almost all the commonly used words of both languages e.g. The English and Turkish are available here in dictionary, however in case of any exception user may take support of built-in Translator within application to find meaning of new words but it needs internet to translate. 6. Application usage is easy, fast and user friendly. 7. There is built-In Search bar in both English and Turkish languages with Custom Turkish+English Keyboard to find your desirable word(s). 8. Local Data base is not bit much heavy and application is lightweight application with fast processing speed owing to local (e.g. not remote) processing. 9. It supports both orientation landscape as well as portrait. 10. User can copy the text and can paste it within app or outside of the app using our copy feature. 11. 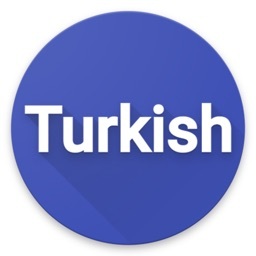 This application contains full alphabets of Turkish language and English so the user can use both languages at a time. 12. User can write email in Turkish and can send as well in Turkish language. 13. 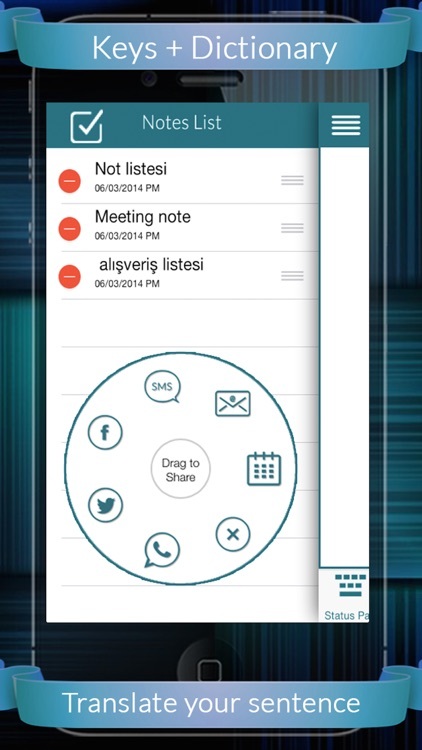 User can write text messages in Turkish and can send in Turkish language. 14. User can write Facebook message in Turkish as well as can update his/her status in Turkish as well. 15. User can update his/her Twitter status in Turkish as well. 16. User can send WhatsApp messages in Turkish as well. 17. User can search in Youtube in Turkish language as well as can search in Google as well. 18. User can translate Turkish text in to another language as well. 19. 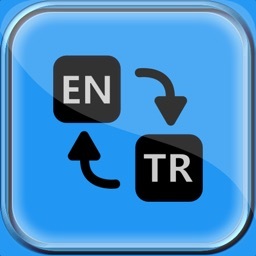 User can switch any time his/her keyboard from english to Turkish and from Turkish to english during writing message. 18. User can save the Turkish written text in his/her note list and favorite list as well. 20. User can search in Wikipedia in Turkish language. 22. User can set reminder message (Alarm) in Turkish text as well. Our Email ID is [email protected], Your suggestion will be appreciated.